‘Tis the season to give CLUTTER…fa la la la la la la la DON’T! I have an IMPORTANT MESSAGE for you!! The pressure to purchase holiday gifts is upon us and the shopping temptations are endless. Black Friday has come and gone and so has Small Business Saturday. I believe today is Cyber Sunday and tomorrow is bound to be Migraine Monday…. I’m not a Scrooge, but I want you to consider NOT filling your homes with clutter disguised as holiday gifts this season. How do you give a gift to a loved one without adding to the volume of unnecessary clutter? Give EXPERIENCES!! Tickets to a sporting event, concert, Broadway show, etc. Lessons: bridge, mahjongg, golf, tennis, mosaics, cooking, quilting, dance, piano, etc. Membership: Netflix, museum, botanical garden, zoo, Amazon Prime, etc. Sessions with a Professional Organizer to clear your home’s “clogged arteries” once and for all! The holidays are about togetherness and spreading joy. Giving an “experience” does all that and adds zero clutter! The experiences you give are sure to be memorable and fun. 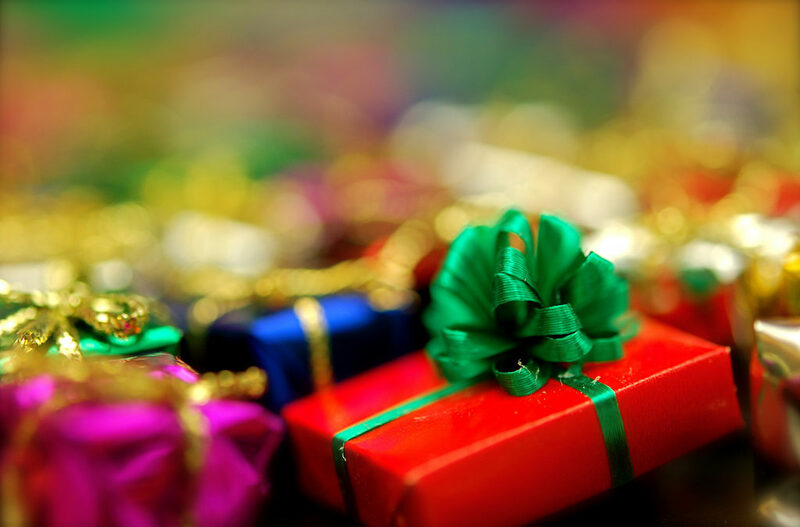 What are your favorite “clutter free” gifts to give? Please comment below so your wisdom can be shared with everyone!